Categories: Featured, Leadership, and People & Places. 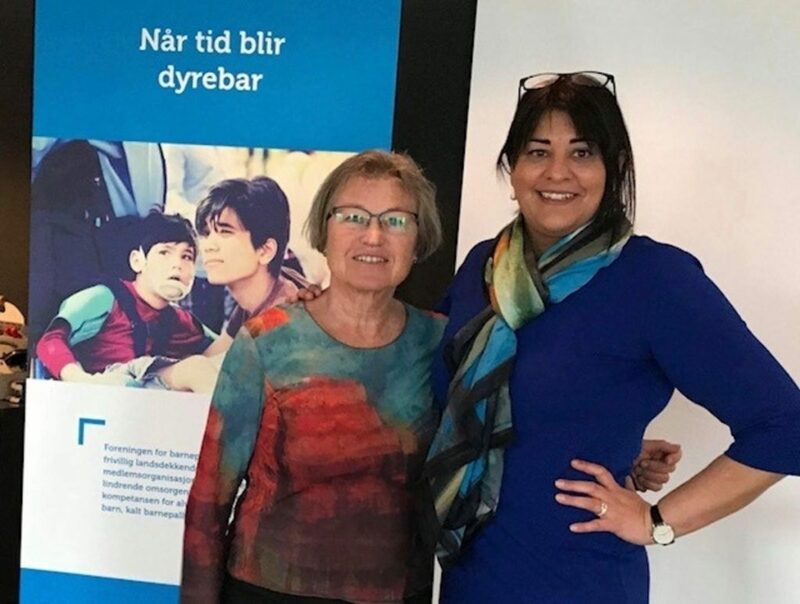 Tags: advocate, children's hospice, Natasha Pedersen, The Norwegian Association for Children's Palliative Care (FFB), and The Standing Committee on Health and Care Services : Politicians Support Action. Eirik Vigsnes, Johanne Bjørnsdotter and Natasha Pedersen from The Norwegian Association for Children’s Palliative Care (FFB) has provided ehospice with this report on a public meeting held in Kristiansand with The Standing Committee on Health and Care Services : Politicians Support Action. The Care of children with life threatening and life limiting conditions Must Be Improved – Now! However, the politicians were not ready to promise the funding of Norway’s first Children’s Hospice in the next national budget. 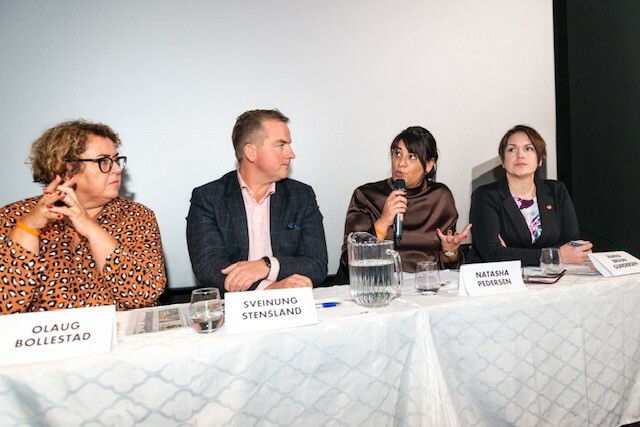 Their main message was that the government needs to consider the newly published Official Norwegian Report (NOU) on palliative care, “Of Life and Death” and which measures and actions will be included in the white paper to be drawn up. “We need to see some action now,” said Natasha Pedersen, leader of the FFB, to the politicians participating in the discussion. Olaug Bollestad (KrF), leader of the Parliament’s Committee on Health and Care Services, and Sveinung Stensland (H) and Åshild Brun Gundersen (FrP), members of the Committee, listening to Natasha’s address. “We can’t decide on a solution just before the National Budget is published. This is an important issue and the Conservative Party can’t promise anything in next year’s budget. But I can guarantee that we will follow up on this”, said Sveinung Stensland, representative of the Conservative Party (H) and Member of Parliament. 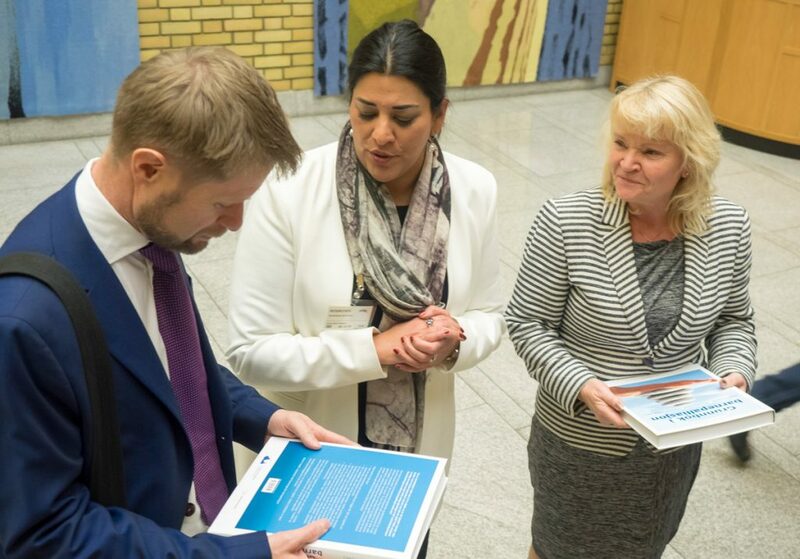 Olaug Bollestad (the Christian Democrats, KrF), leader of the Parliament’s Committee on Health and Care Services, went far in her support of the FFB’s ambitions of establishing the country’s first Children’s Hospice, in connection with Sørlandet Hospital Kristiansand. “Natasha does a formidable job to improve the opportunities for families with fatally ill children. 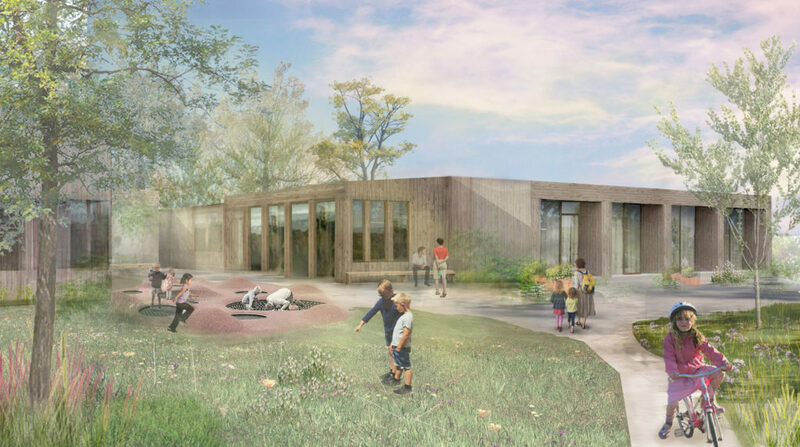 It’s very possible that a children’s hospice can be located in Kristiansand, where the tireless interest group FFB is already housed. I’ll be happy to speak up for such a centre. We have to start somewhere. We have to meet the 3-4000 terminally ill children and youth in this country,” said Bollestad. The Labour Party (Ap) also supported the idea of a children’s hospice. “We would like a hospice as an alternative offer of care. This is stated in our programme. 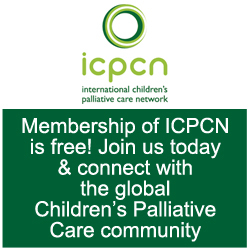 Norway needs a national Centre of Excellence for children’s palliative care. I think there is broad political support for a children’s hospice,” said Ingvild Kjerkol (Ap), member of the Committee on Health and Care Services. Stein Kaasa, professor of palliative medicine at NTNU, wants more research and competence on the field of children’s palliative care. 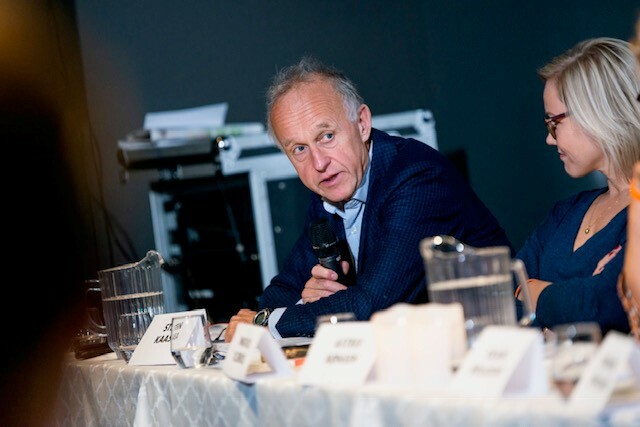 Stein Kaasa, professor of palliative medicine at NTNU, was the leader of the advisory panel who drew up the NOU. He emphasised the necessity of spreading the knowledge on treatment and care of seriously and fatally ill children. “There is no doubt that an offer of palliative care for children is needed as part of the National Health Services. And it may as well be in Kristiansand. We need to test new models of treatment in palliative care. We have to gain experience and we have to conduct research on what works best in a Norwegian setting,” said Kaasa. “Now we need action – not just talk. A children’s hospice must be realised within the National Health Services, but we also need volunteers to accomplish this. We are not a threat to other health services or children’s health departments, but we sometimes experience a reluctance from some sectors of the National Health Services. Some of them want to put us on the sidelines, and that feels very unfair,” she said. It was perhaps at the end of the two-hour long discussion that the strongest messages came. A mother shared her experiences.